We cover a wide range of plumbing jobs and are registered with the Chartered Institute of Plumbing and Heating Engineering (CIPHE). Copyright © 2018. 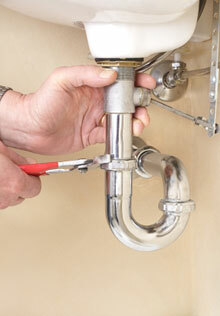 A & B Heating Plumbing and Drainage. All rights reserved.